The TokenEx Cloud Security Platform is also an Open Integration Platform that can incorporate third-party payment services into your payment stream in real time or via secure file batch processing. To prevent accepting fraudulent payment card data, for example, you can directly integrate with a fraud prevention service that analyzes not just the PANs, but also their purchase history, locations, IP addresses, and whether or not it’s coming from a mobile device, among other details, to provide a fraud score—a measure of risk—in milliseconds. With TokenEx as the integrator between your business systems and payment service providers, you never have to receive, store, or transmit PANs or other sensitive payment data in order to use services such as fraud detection, card refresh, and marketing analytics. TokenEx takes care of passing the values these services expect, such as the hash value for a PAN, maintaining the security of your customer data. For your systems, it’s business as usual, passing only tokens instead of sensitive information. One benefit of using tokenization to secure your payment data is the dramatic reduction in the cost of PCI compliance. Keeping your IT business systems at the lowest level of PCI controls saves you money and the considerable amount of time it takes to manage PCI compliance. 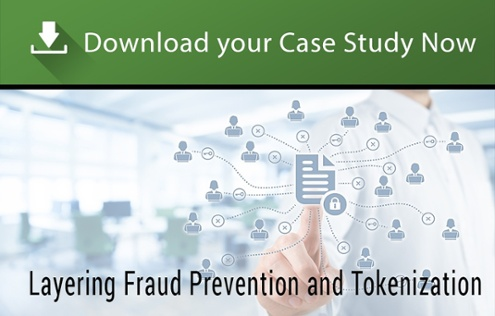 The time and money you save with tokenization can be used instead to fund other services that protect and enhance your business, such as fraud prevention.